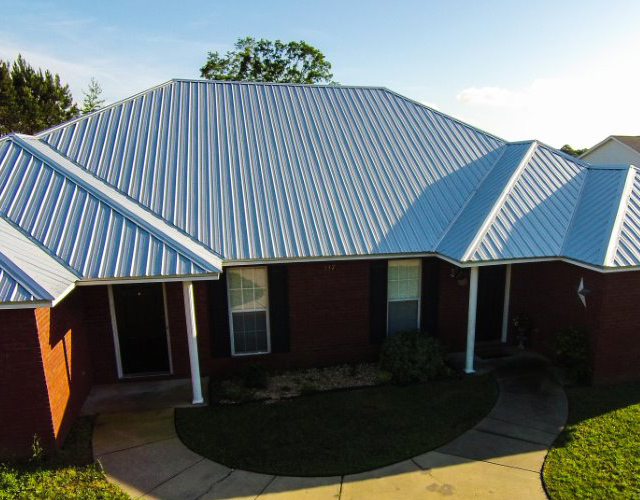 Let All Metal make your next project stand apart from the rest. 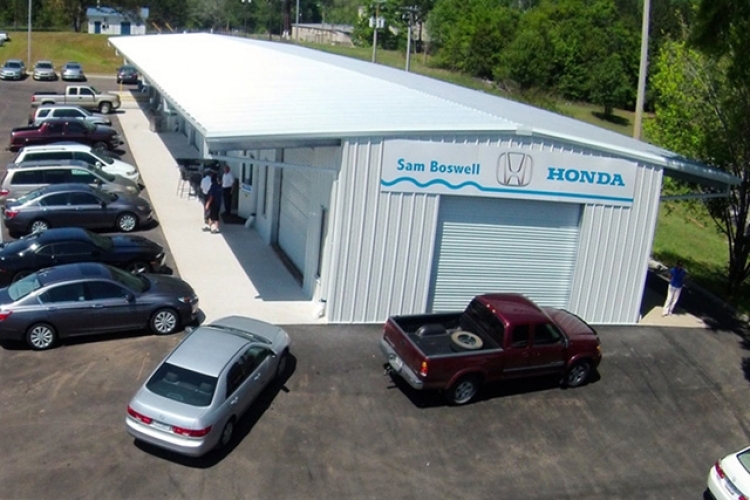 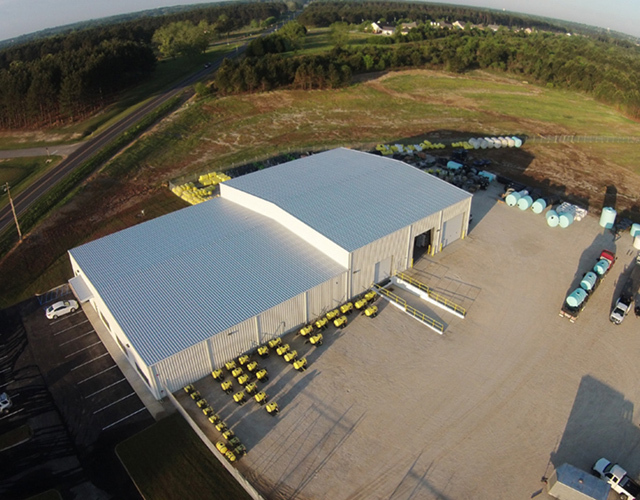 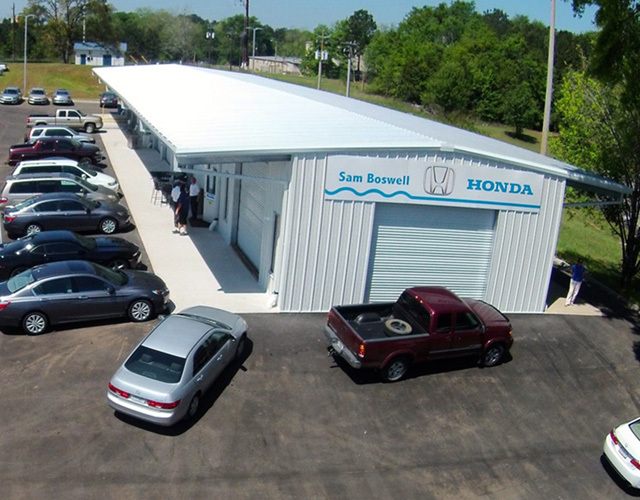 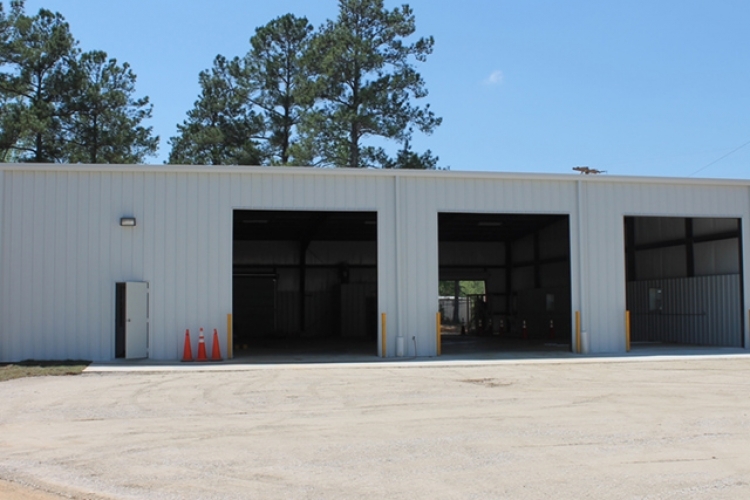 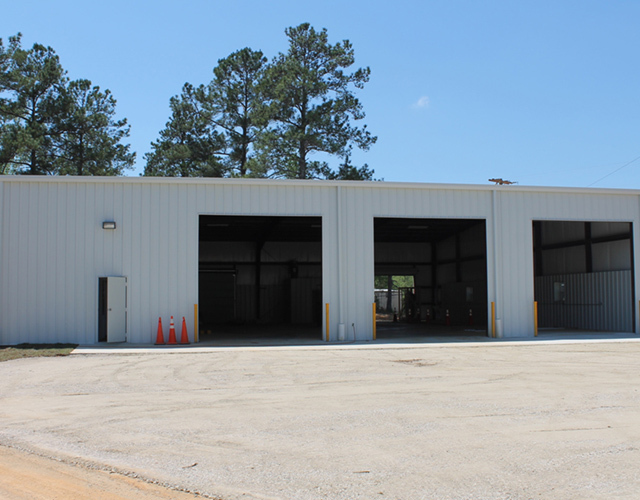 All Metal has been designing steel buildings for 35 years – and in our industry, experience matters! 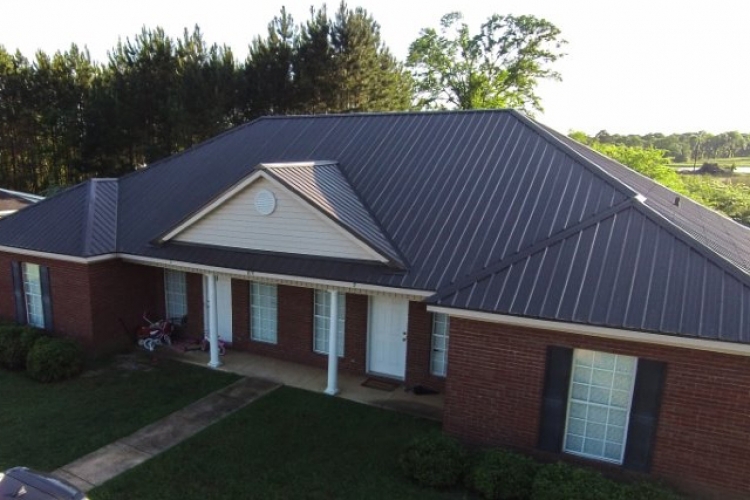 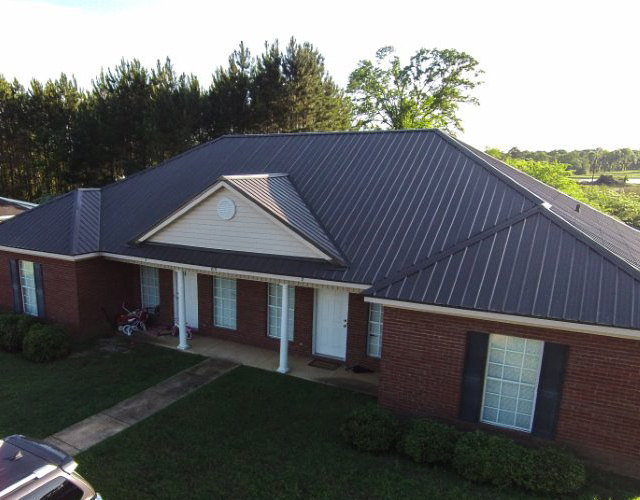 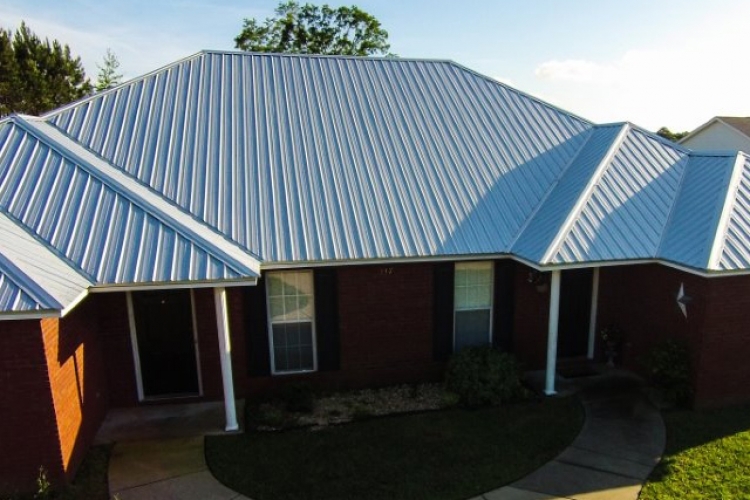 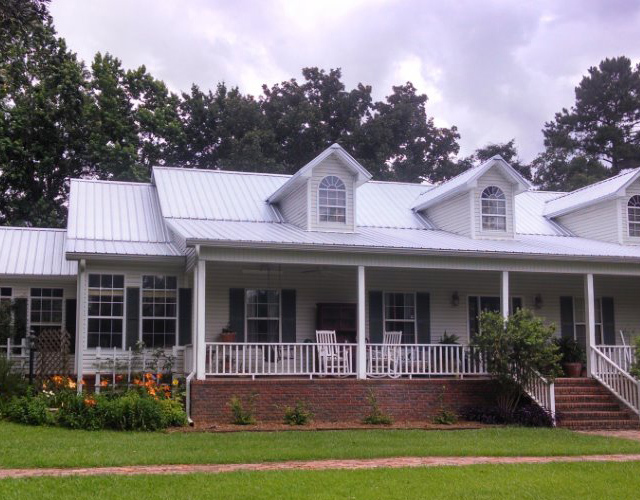 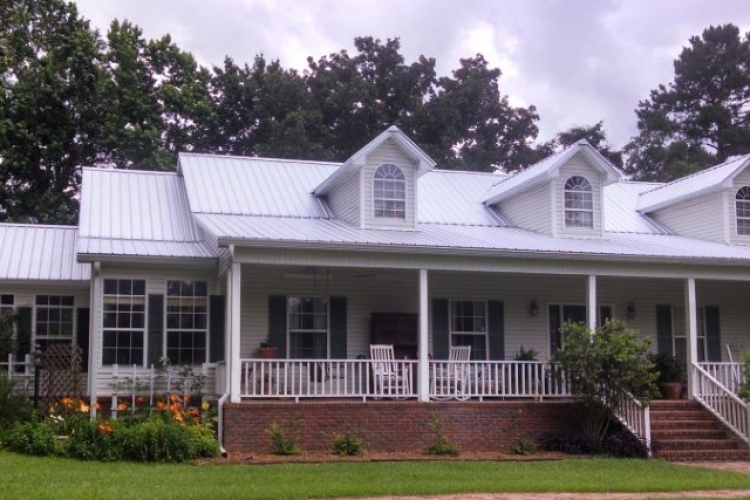 All Metal specializes in metal roofing, siding, and building components for residential and commercial use. 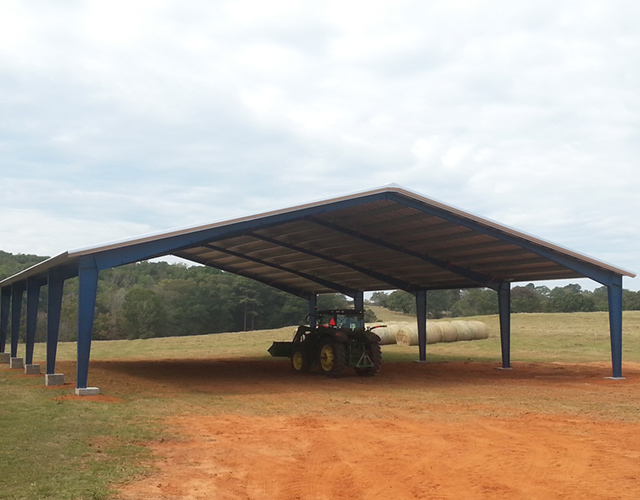 We customize to your exact specifications, providing the highest quality pole barn materials at the best prices in the area. 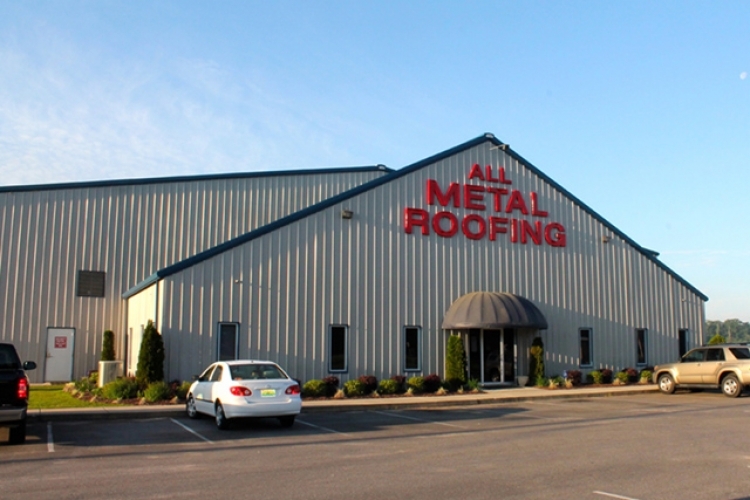 All Metal Building Systems specializes in manufacturing commercial roofing, residential roofing and metal building components. 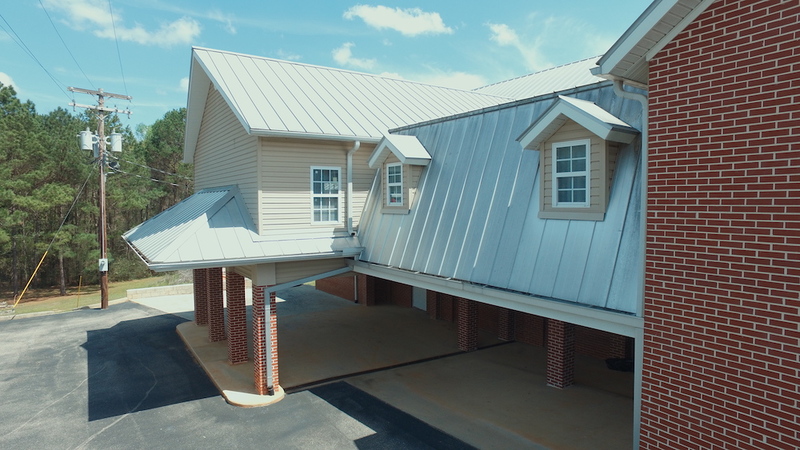 We manufacture our products with state-of-the-art CNC controlled machines to ensure an accurate and reliable product each and every time. 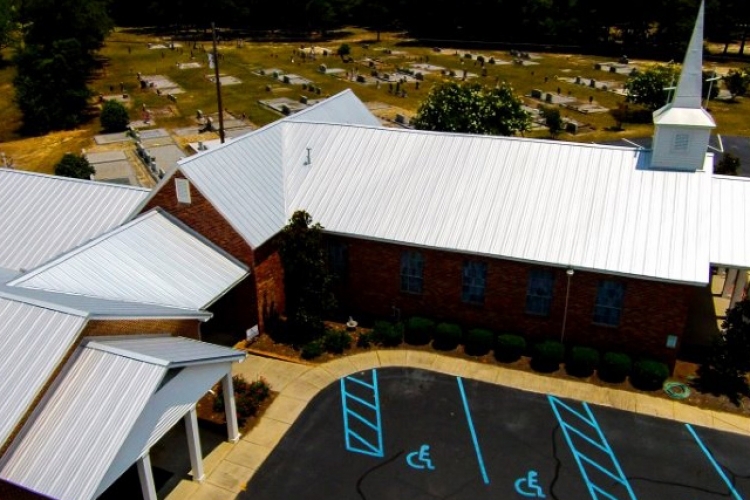 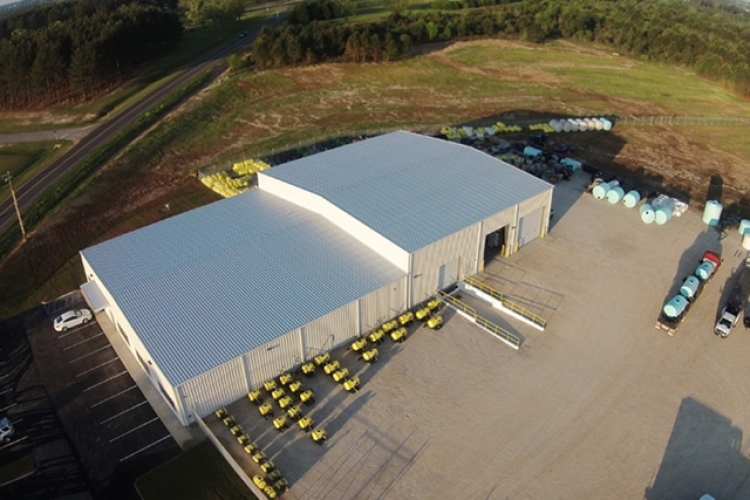 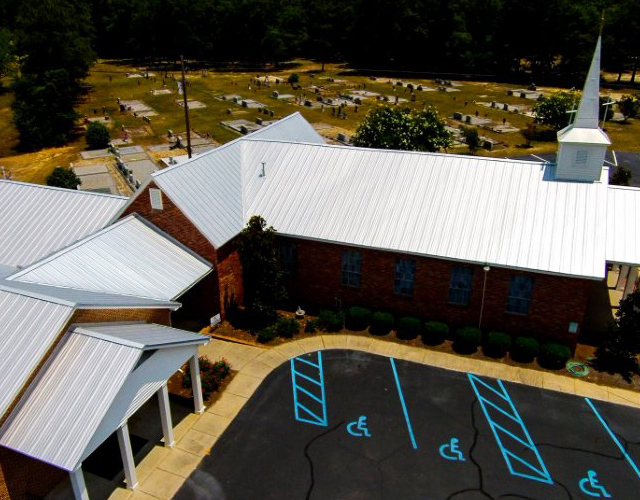 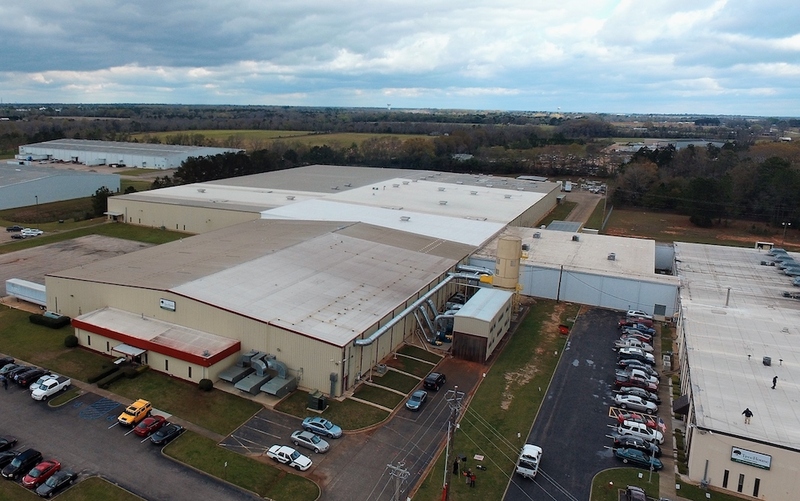 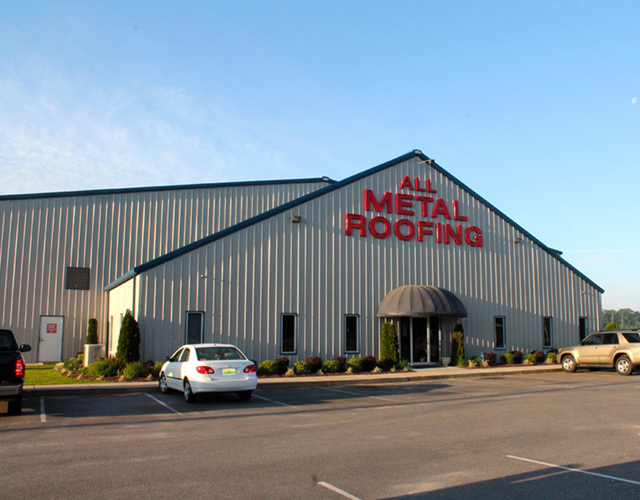 All Metal specializes in manufacturing commercial roofing, residential roofing and metal building components. 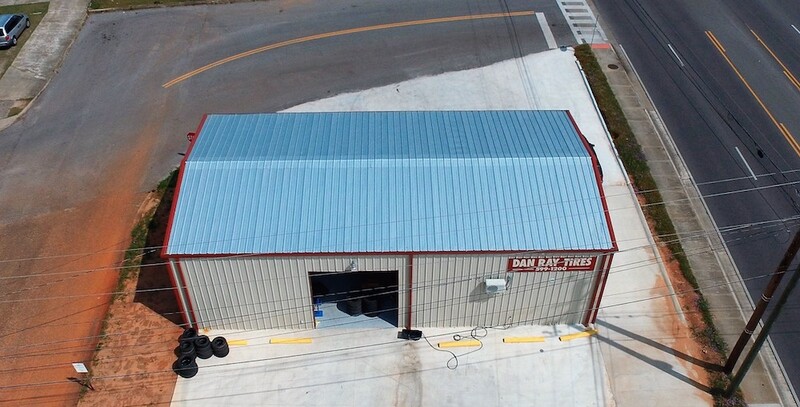 We serve Alabama, Florida, Georgia and beyond.